Tornado has been supplying the UK farming industry with innovative fencing solutions for more than three decades and were the first company to introduce high tensile stock fencing in Britain. 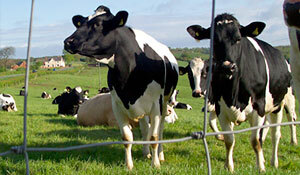 Today they manufacture and source a large range of animal fencing for farm, game and wild environments. Their high-quality products are designed to keep livestock safely in and predators emphatically out, and to withstand the passage of time, animal impact and the very worst of weather. Fencing is exhaustively tested and every roll is given a unique serial number to ensure complete traceability. Hi-tensile plus stock fencing offers optimum strength, durability, tautness and ease of installation for a low lifetime cost and effortless maintenance. 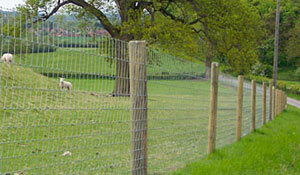 In addition to our comprehensive range of Hi-Tensile Plus products, we offer high quality mild steel fencing. 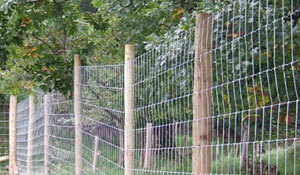 For supporting strained wire netting, controlling stock (in conjunction with droppers as complete stock fencing) or simply to extend the height of a fence. 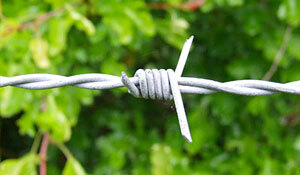 Barbed wire provides vital protection to a fence by defending it against downward compression by cattle or other heavy animals. 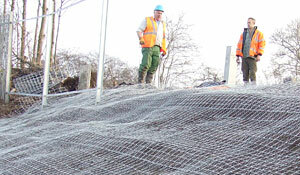 Tornado Poultry Fencing fulfils very specific requirements. 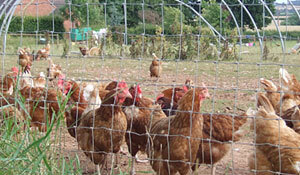 It keeps chickens in and prevents them burrowing under the netting whilst effectively deterring predators. Tornado Deer Fencing, made from Hi-Tensile Plus, offers unrivalled strength, a secure boundary and comprehensive protection from predators. 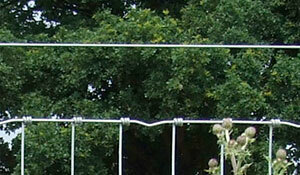 Tornado Badger Fencing is manufactured from innovative, flexible Hi-Tensile Plus wires which are laid underground to stop badgers from burrowing.